Japanese automobile majors Toyota and Suzuki in May announced strategic partnership, where these two carmakers’ Indian subsidiaries agreed to source cars to each other for sale in India. 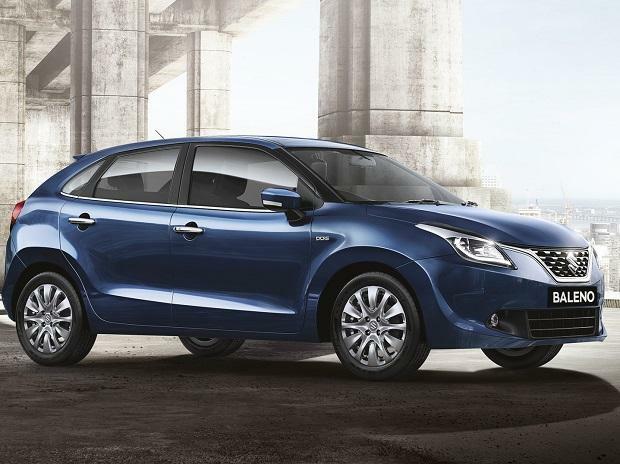 Based on the agreement, Maruti Suzuki will share the Baleno and Brezza, including their hybrid variants. 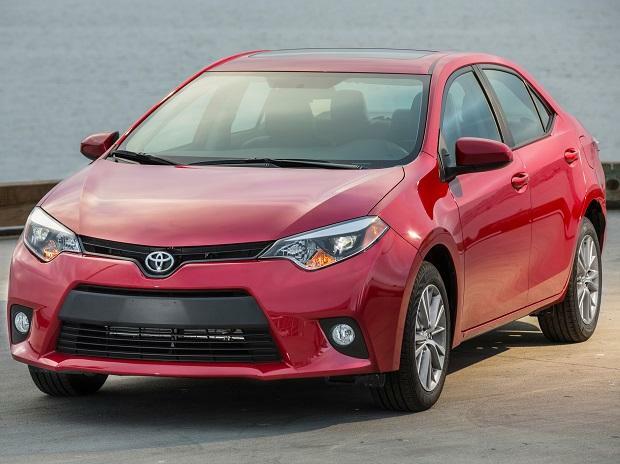 In return Toyota will offer its Corolla sedan to Maruti. The renders of the Maruti Baleno-inspired Toyota Corolla have been leaked, showcasing redesigned outlook in-line with the Suzuki-Toyota partnership’s terms to have distinct design. The Toyota-badged Maruti Baleno, as seen in the leaked renders, shows Corolla-inspired front and rear fascia. 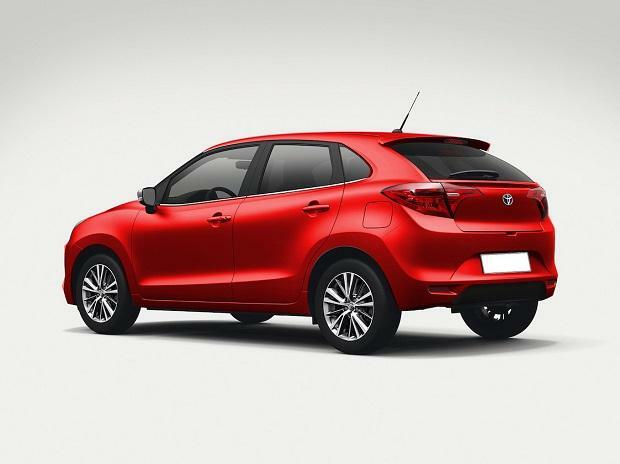 However, the car seems different from the original Corolla or Baleno, overall. The renders show that both the companies would bring cosmetic changes to the models, while keeping the technical specifications almost the same. In the leaked renders, the Toyota-badged Baleno shows front fascia taken from eleventh generation Corolla. The rear side, on the other hand, shows tail lamps taken from the same model of the updated version that the Corolla got as mid-life upgrade. The renders do not show any details of interiors. 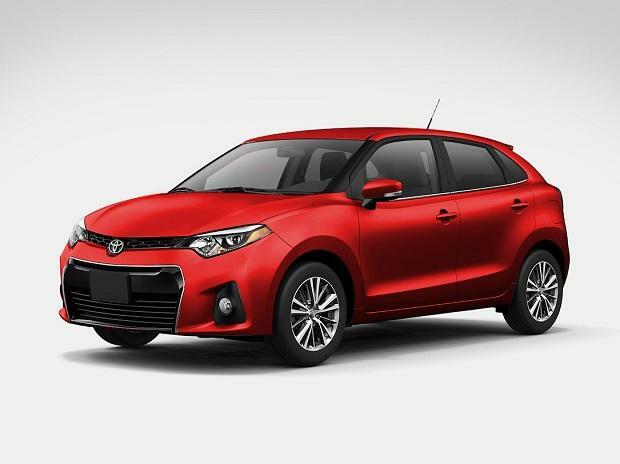 However, it is safe to assume that the car manufacturer will go for Toyota-based design instead of Maruti that would bring it closer to Corolla.